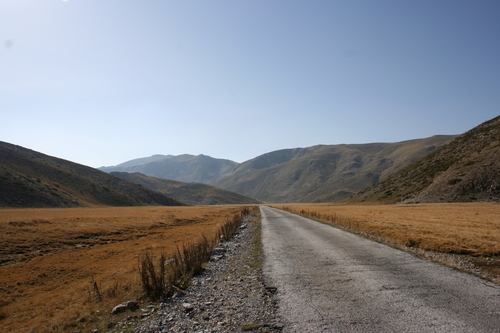 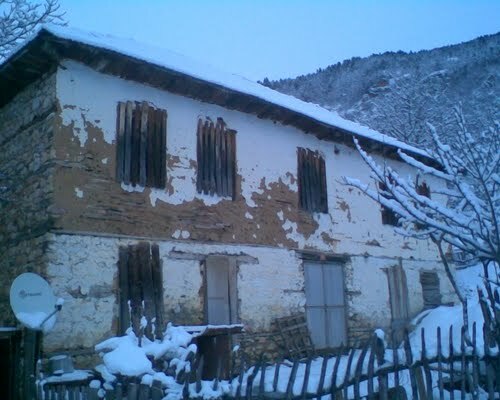 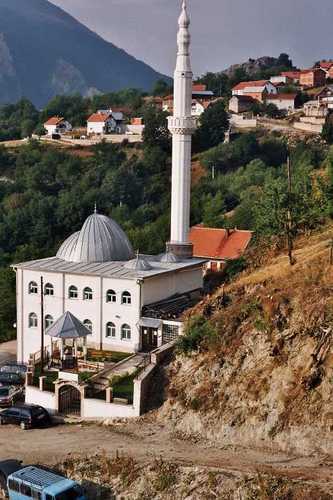 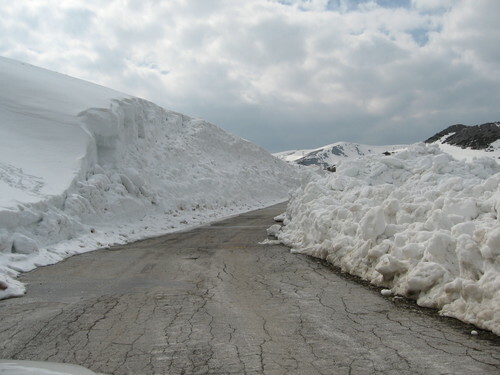 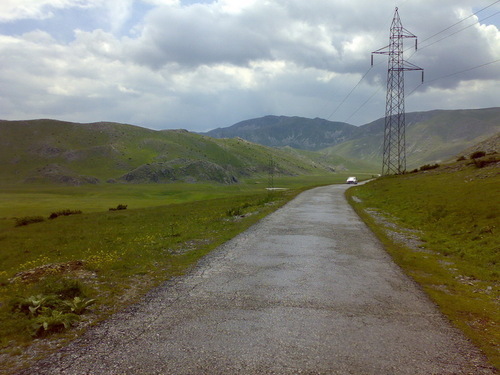 Mavrovo encompasses the most beautiful parts of western Macedonia, the mountains Bistra, Korab, South Šar Massifs, Dešat, the river Radika, Mavrovo Lake and the villages Mavrovi Anovi, Mavrovo, Leunovo, Nikiforovo, Galičnik, Rostuše, Gari, Janče, Tresonče, Bituše and Lazaropole, with total area of 73,088 hectares. 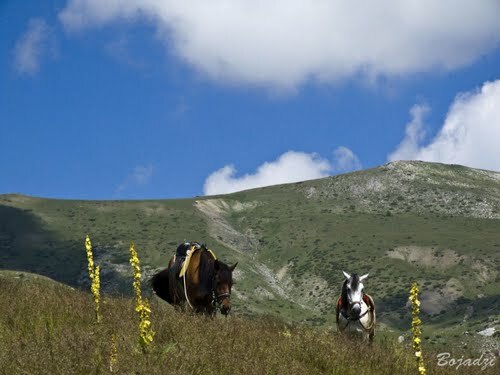 In order to preserve the natural wealth of the region, it has been designated as a National Park with the Law passed on March 3rd 1952, on account of "the historical and scientific significance of the forests and wooded areas around the plain of Mavrovo, the specific landscape and the natural beauty of the region, the diverse flora and fauna and ethnological characteristics". 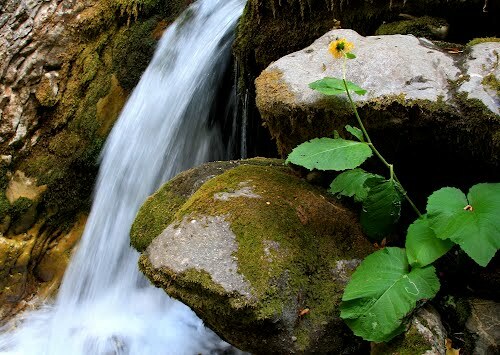 In this area nature has created numerous beauties of different character. 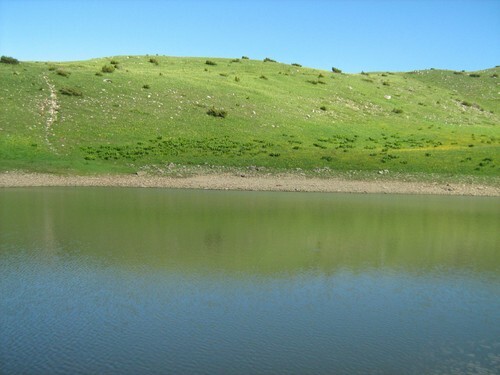 The relief, the climatic conditions, the hydrological and vegetative features, enhanced by human creativity, all contribute to making this region a particularly special place where the gifts of the nature and the resourcefulness of humans can be admired. 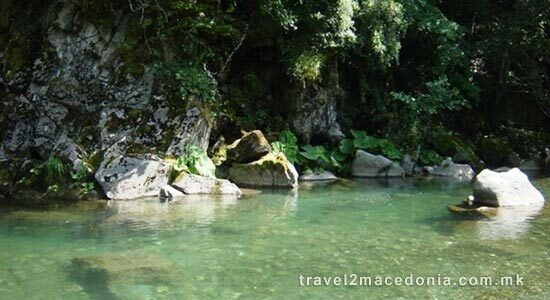 The National Park Mavrovo encompasses numerous rivers, which present a real jewel in the crown of beauty for the mountain landscape, with their wild rapids, water-falls and incredible transparency: always full with clear and cold water, the springs never get muddy. 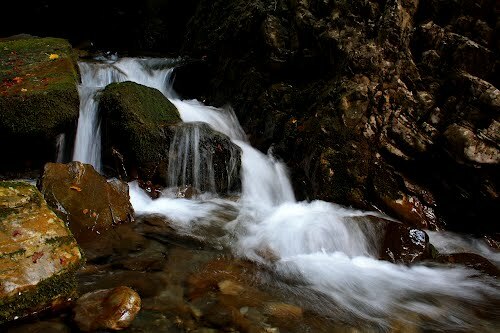 One of the most impressive parts of the park are the striking gorges of the river Radika. 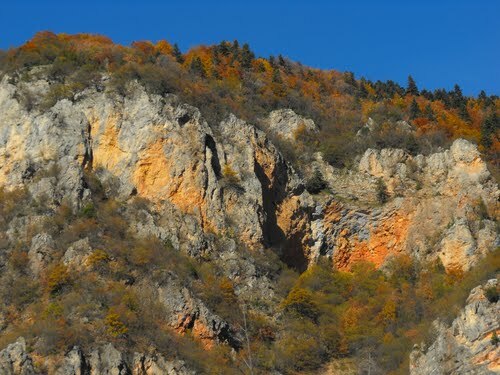 The most dramatic is the Baric gorge. 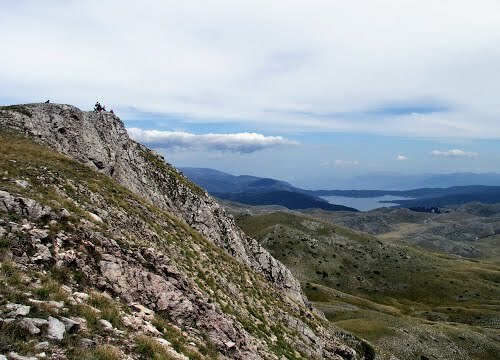 The horizon in front of the observer completely closes leaving open only the blue sky and the steep ascending rocks, in some places 1,500 m high. 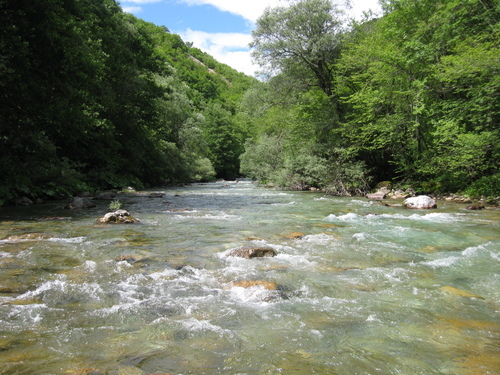 The valley of the river Radika is almost completely covered with woods, except for its lower part. 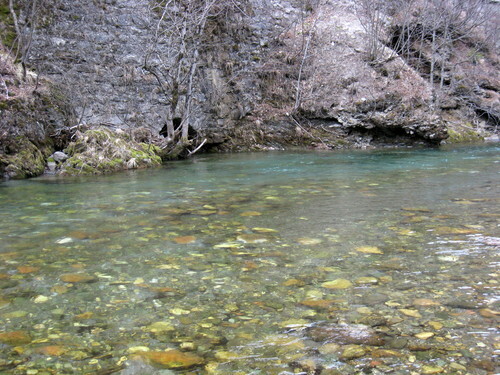 The river is rich with river trout, which makes it attractive for the sports fishermen. 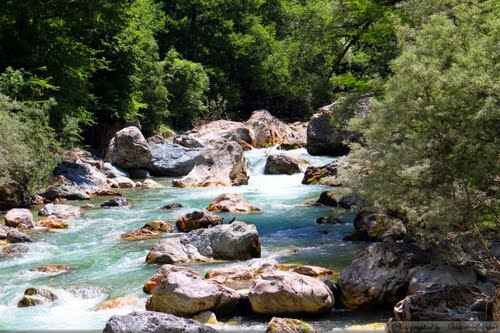 At the height of 2,300 m the river Ribnica emerges, a real alpine river, with light-green, clear and shiny water. 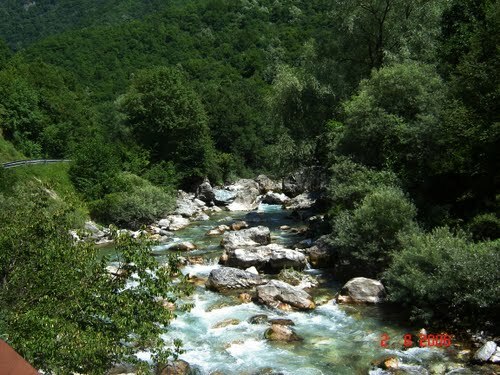 The river valley is covered with woods and usually fresh in temperature, with tame, pleasant and beautiful landscapes. 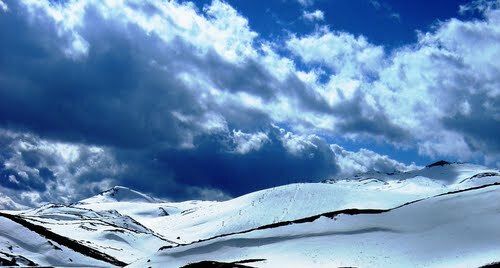 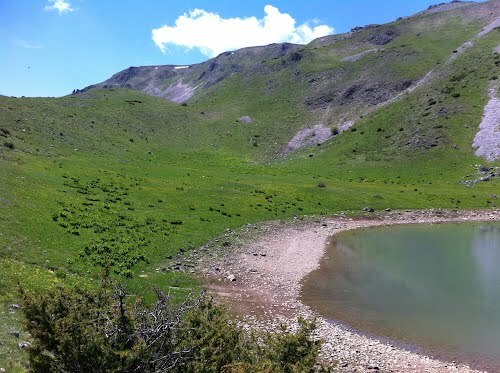 On the mountain slopes at a very great height, there are 17 glacial lakes, as a further ornament of the mountain landscapes. 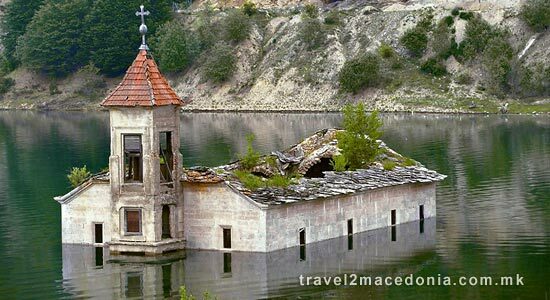 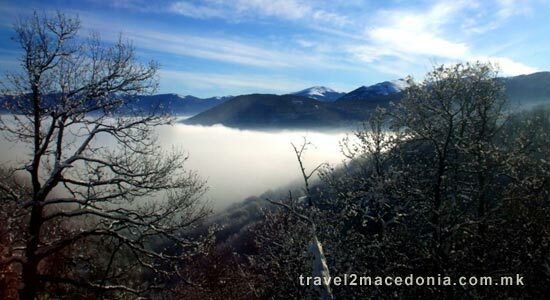 The biggest lake within the national park is the artificial Mavrovo Lake, which with its clear water, surrounded with forest, is one of the special attractions in this part of Macedonia. 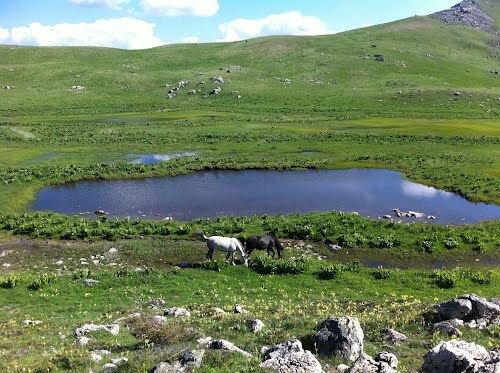 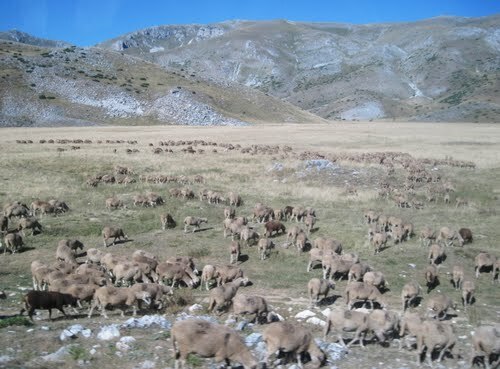 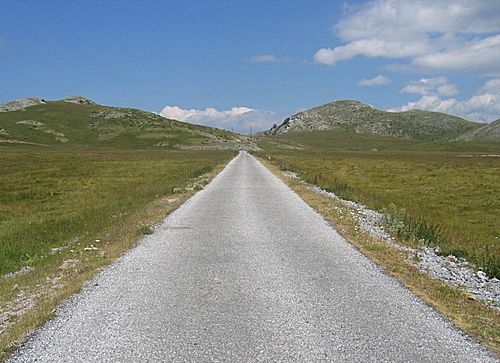 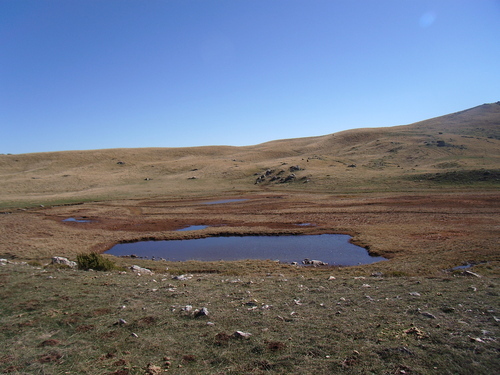 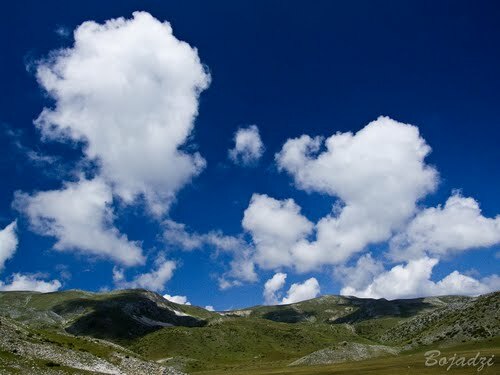 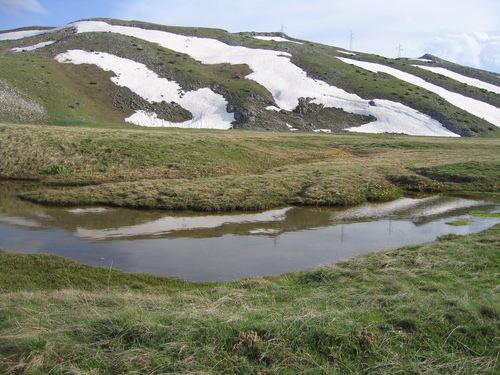 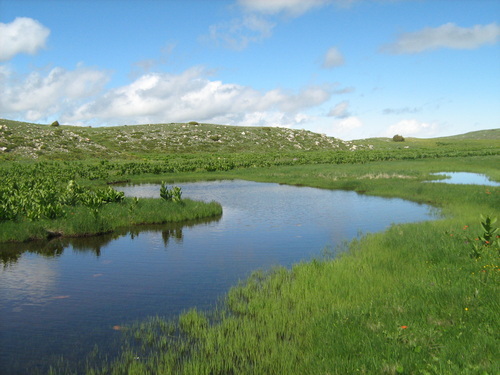 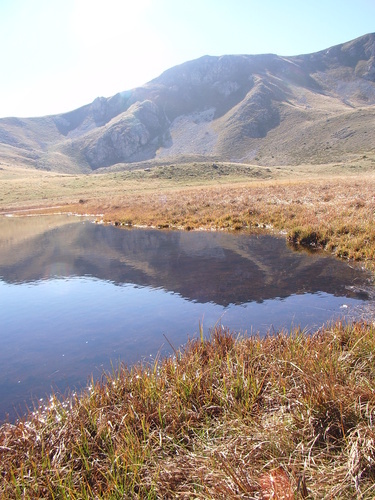 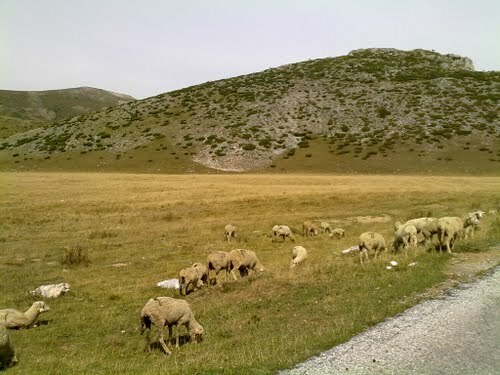 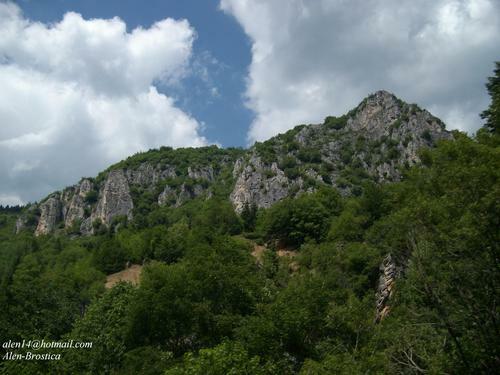 The National Park Mavrovo is characteristic for its extremely rich flora and fauna. 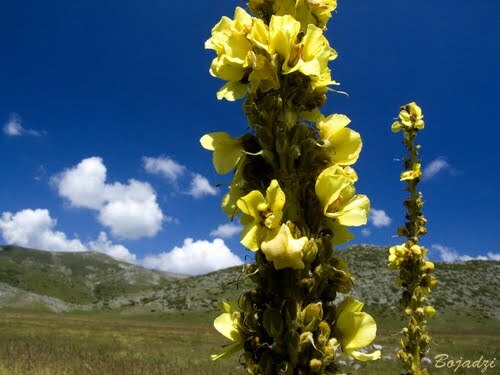 Besides the presence of several floral elements from different climatic regions, the most important feature of the floral-geographical position of the park is the presence of several endemic and relic forms. 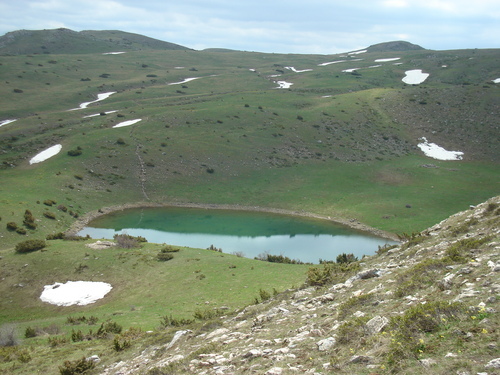 Of special interest is the presence of the elements from the original tropical vegetation: the tertiary and glacial relics.